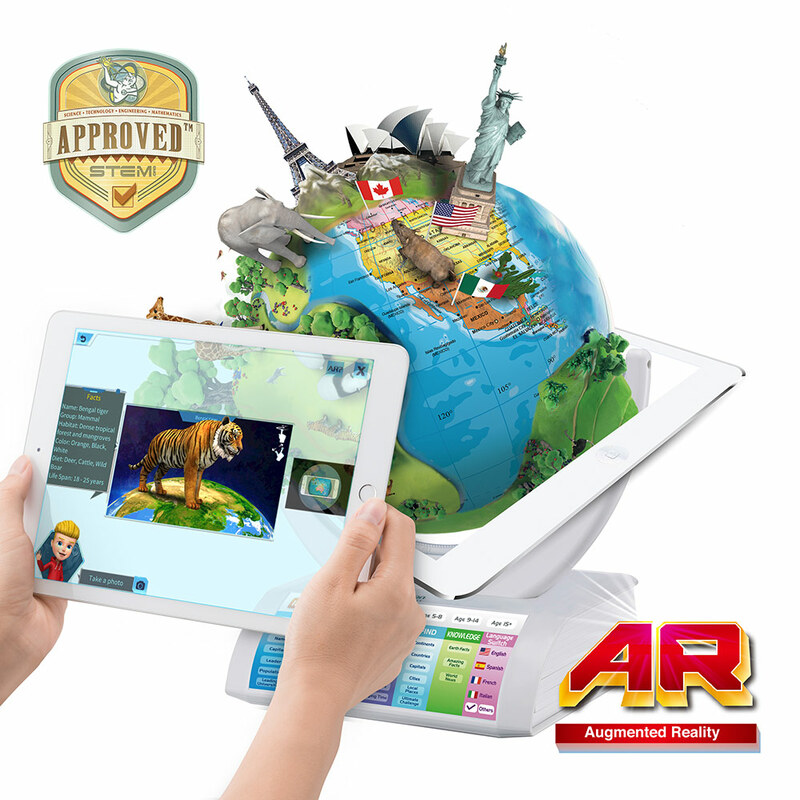 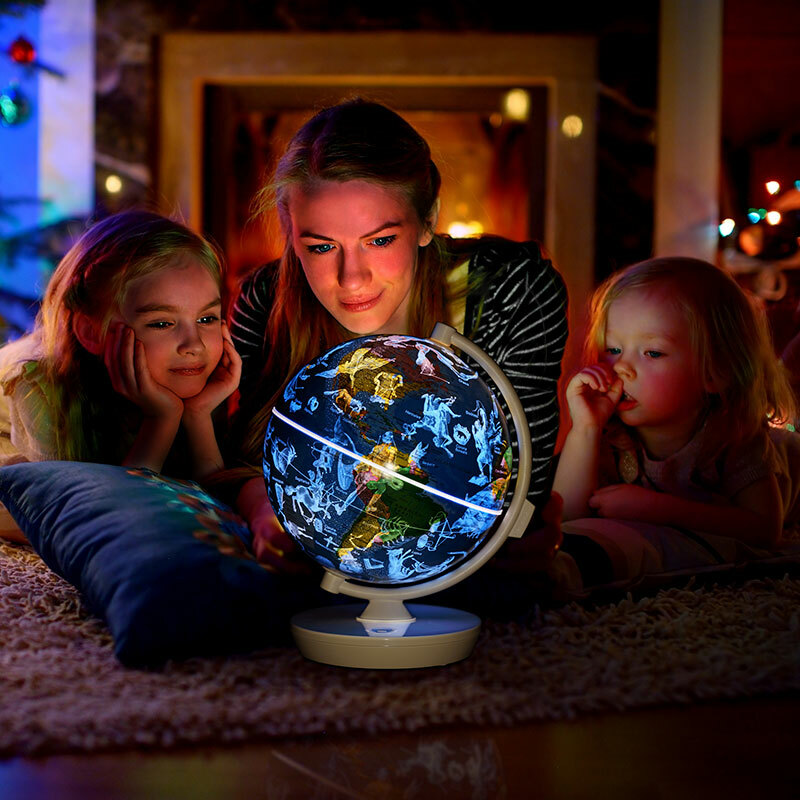 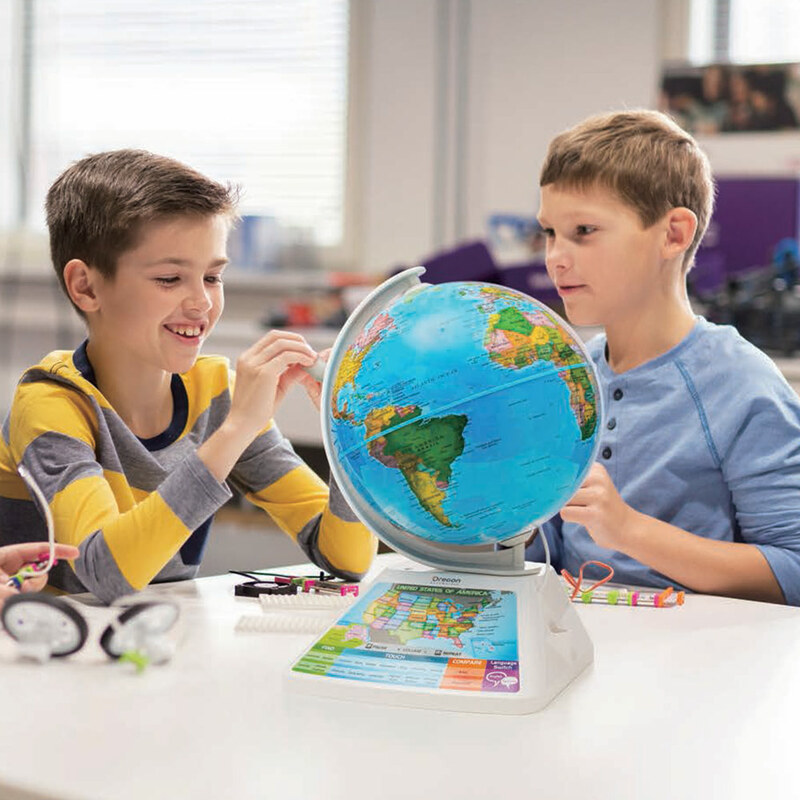 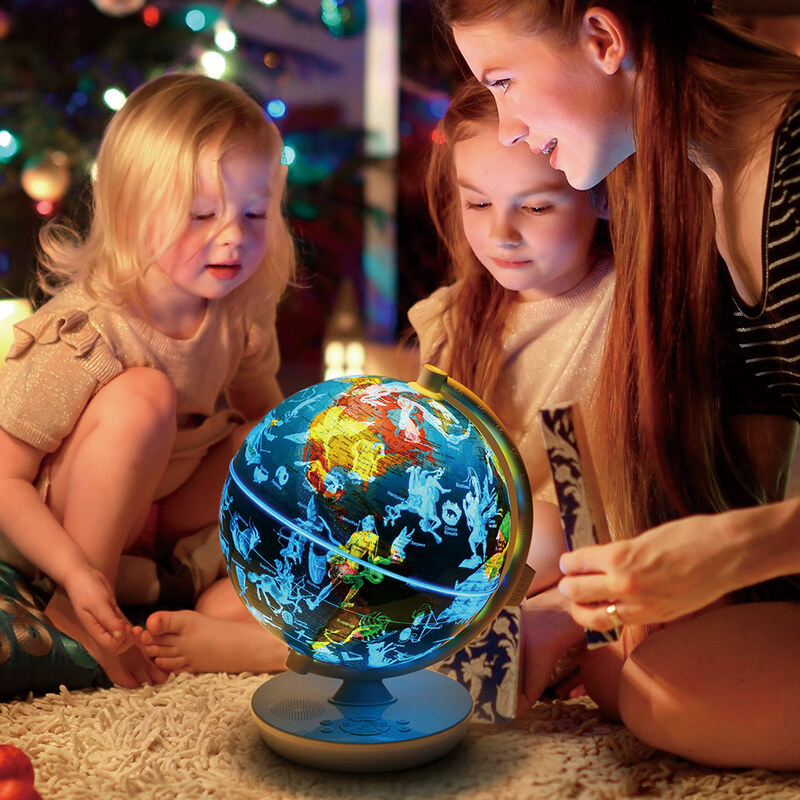 The Oregon Scientific SmartGlobeTM Air is both a 3D globe and a foldable ball for the kids. 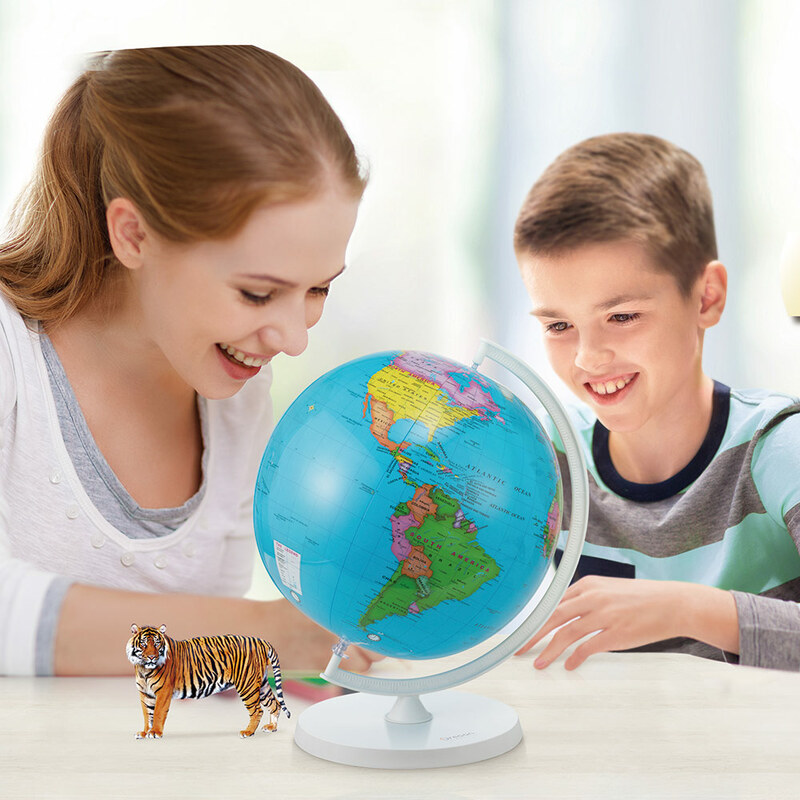 They can bring the globe to life with the AR figures! 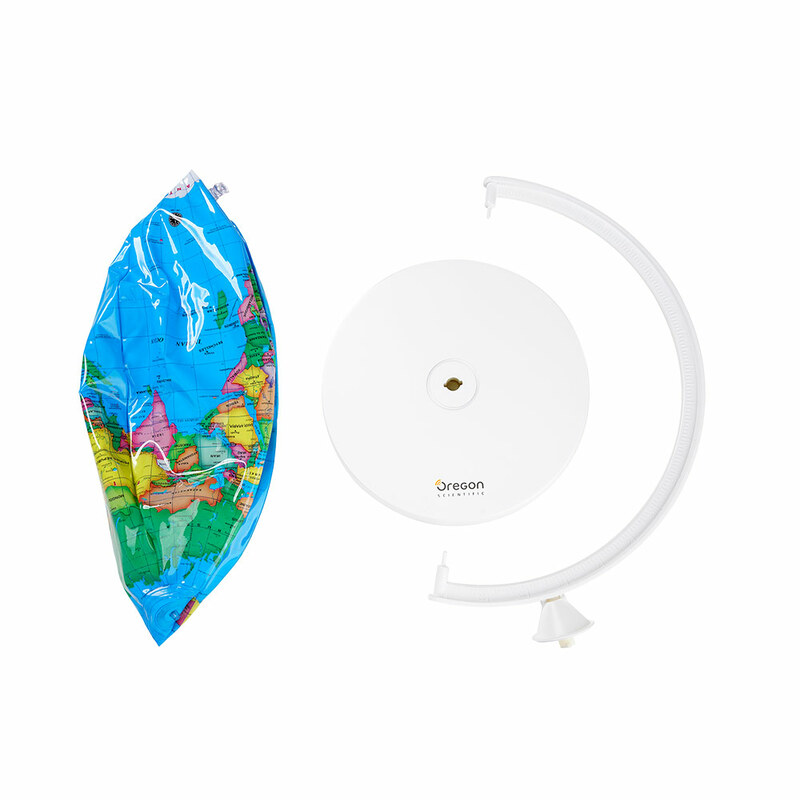 Portable & Foldable: easy to grab and go, perfect to bring along. 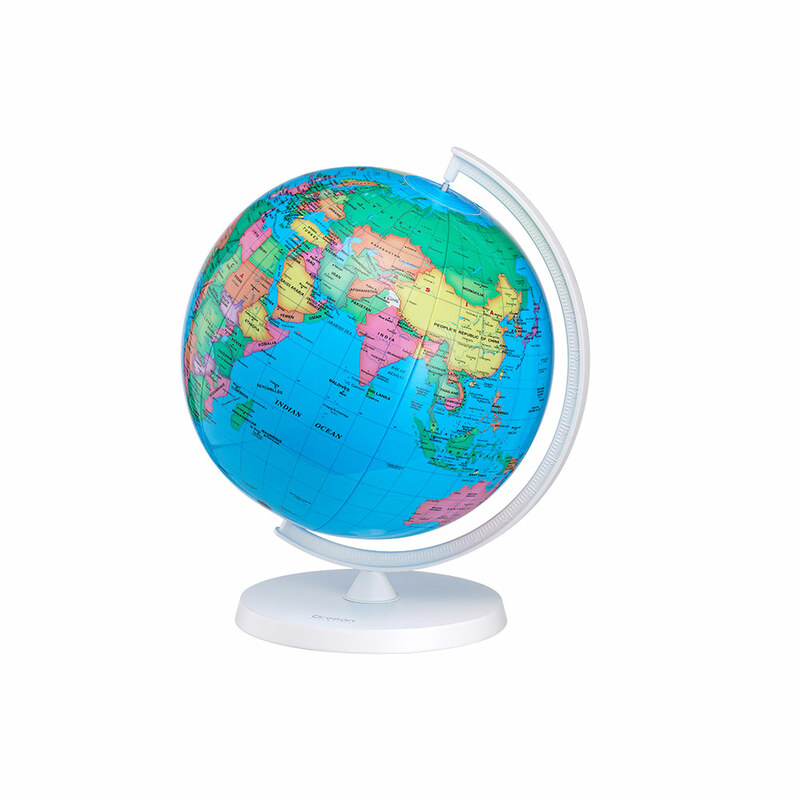 Held in-place on the stand for focused study, or on plug for exploring the lower southern hemisphere and southpole.